Hollyglen and Del Aire are wonderful communities located in Hawthorne CA but with a look and feel that is very different. These two neighborhoods had long been somewhat of a secret….even from residents of nearby South Bay cities. Over the past few years the demand for homes in these areas has skyrocketed for several reasons. 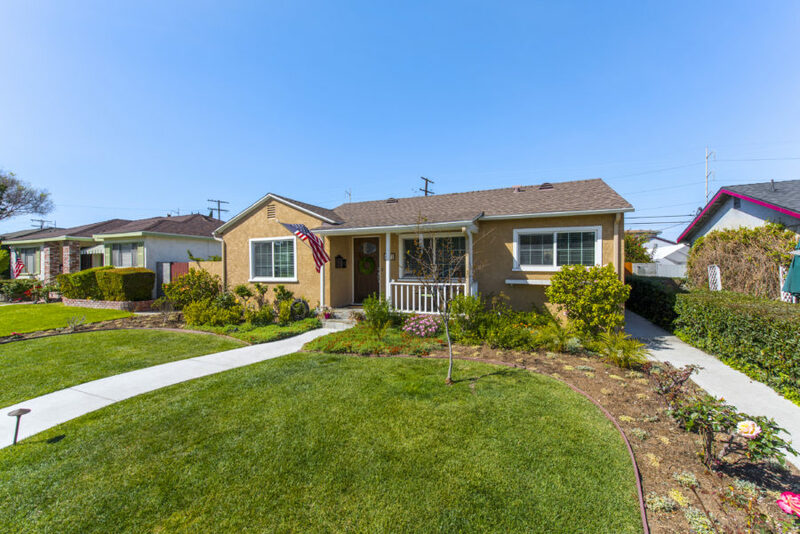 Great neighborhood: The homes in the area were generally built in the 40’s and 50’s and primarily consist of 1 story beach bungalow type properties. This has kept the area from being “mansionized” like much of the South Bay and the neighborhood has kept it’s look an charm. Great schools: The area has long had it’s own school system (separate from Hawthorne) called the Wiseburn School District. This is and has been a very highly awarded district since it’s inception. The only challenge was that the district did not have a high school so students that graduated from Dana Middle School were then entered into the much larger Centinela Valley District. As of a few years ago the area decided to build their own state of the art high school which will rival any in the area. Although the school hadn’t been built, the knowledge of it’s pending plan and completion allowed many parents of younger kids to know it would be completed before their kids entered high school. Although students in Hollyglen and Del Aire attend this district the boundary map gets a bit more complicated east of the 405. See the homes for sale in the Wiseburn District. Location: As Hollyglen and Del Aire are basically the northern border of the South Bay the location is ideal for commuters. Compared with homes in South Torrance, and Palos Verdes the commute can be as much as 35 minutes shorter….each way! Freeway access is easy and there are multiple options if the freeway isn’t for you. The area is also just minutes from LAX and just a short drive to the beach. The creation of 360 South Bay and Fusion South Bay. Nothing has created more awareness of these neighborhoods than the completion of these two gated communities. Although some think that Fusion is in Manhattan Beach and 360 is in El Segundo….both are in Hollyglen. As they have an appeal to a different demigraphic they have helped expose many people to the neighborhoods in which they are located. From tree lined streets to award winning community schools, it is a wonderful place to call home. Below is a list of all of the homes currently on the market.